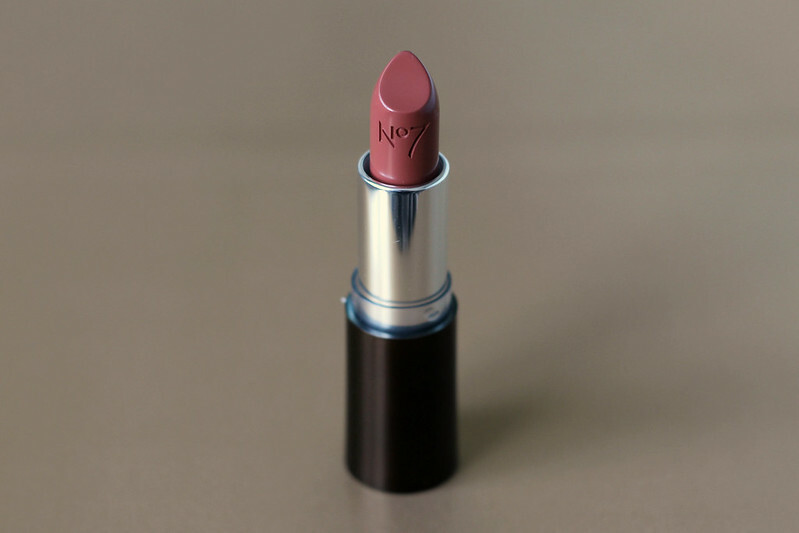 I'm a big fan of the No7 Stay Perfect lipsticks, I have three of them and they're all gorgeous shades that are comfortable to wear and last incredibly well. I highly rate them if you don't want to spend a fortune on a lipstick but want quality and lasting power. So when the newly formulated Moisture Drench lipstick in Spiced Latte arrived a few weeks ago I was excited to put it it the test to see how it compared to the Stay Perfect formula. 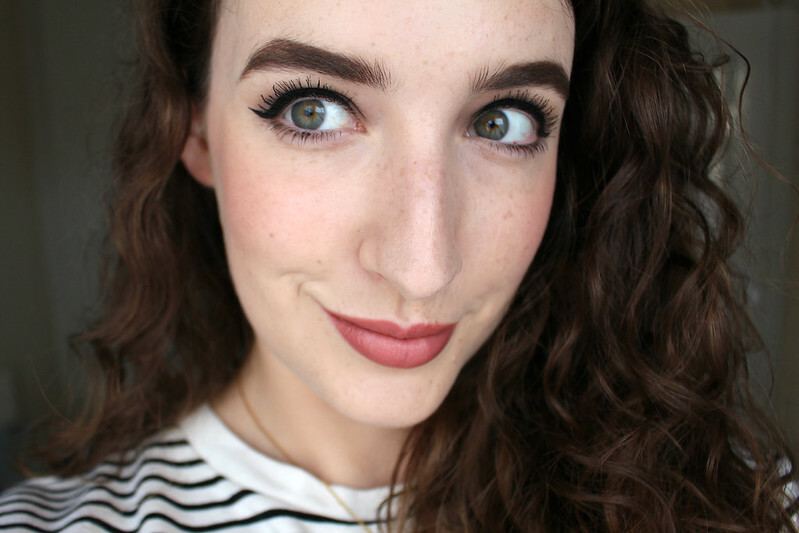 When I first saw the shade I was unsure as to whether it would suit me, however as soon as I applied it I was in love. 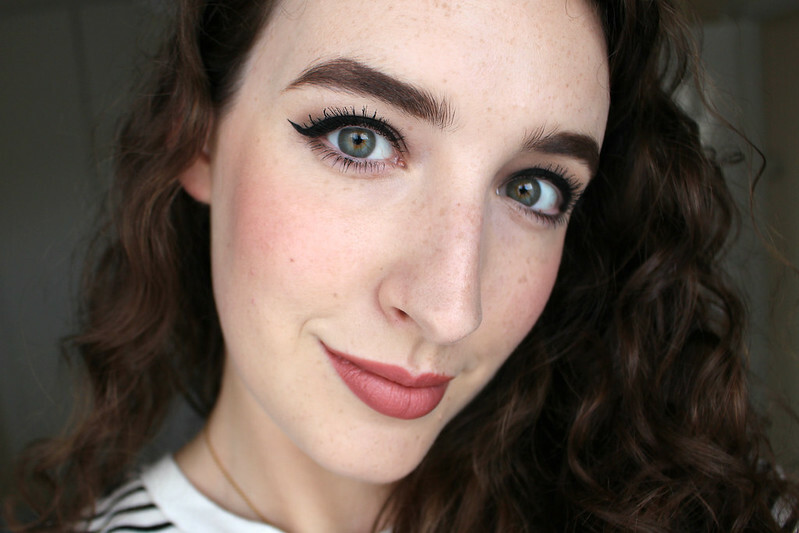 The colour is so flattering, a neutral rosy toned brown that works really well with my fair skin. The formula applies easily and feels hydrating but there is still great colour pay off. 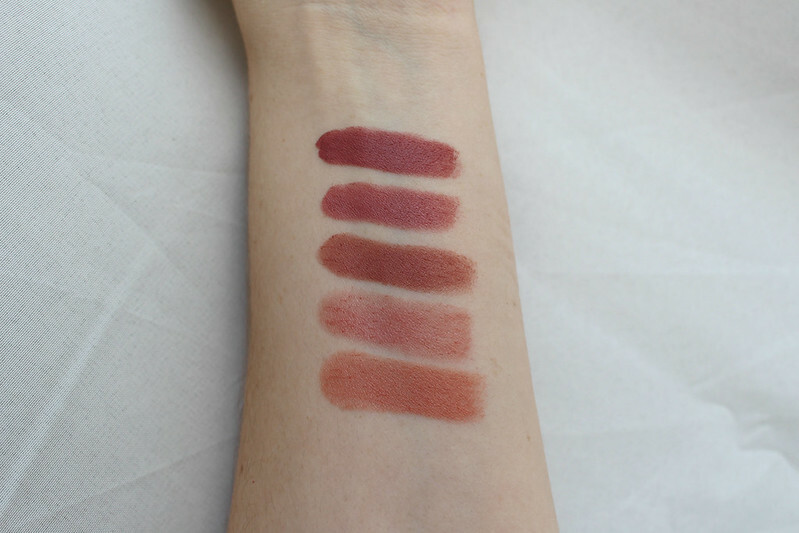 I wasn't expecting much pigmentation, I thought from the name that it would be much more sheer but as you can see from the swatches below, the colour is very rich. The Moisture Drench formula has been updated to give hydration for up to 9 hours. Some of the ingredients include Shea Butter (an emollient and anti-oxidant) and Rosehip Seed Oil which contains Vitamins A and E helping to promote cell growth and protect the skin as well as fatty acids which nourish the skin and aid elasticity. 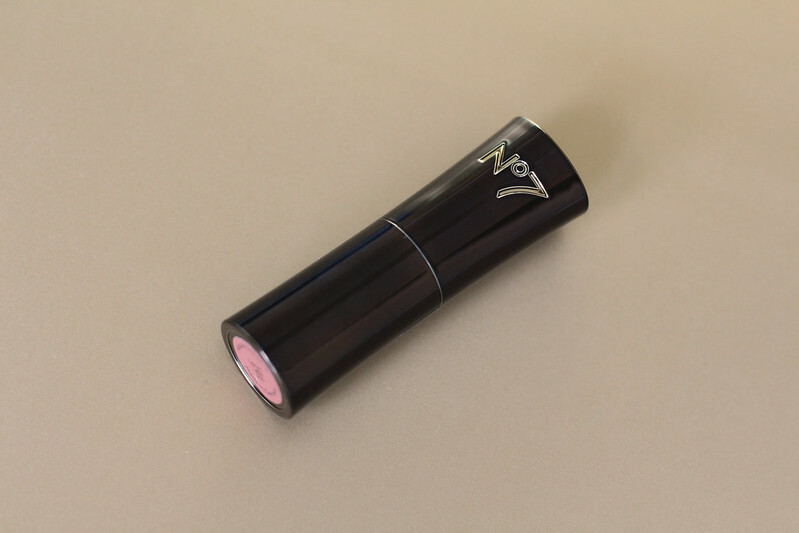 It also contains SPF 15, a rarity in my experience when it comes to lipstick, I always forget to apply sun protection to my lips so having SPF in my lipstick makes things much easier. I thought it would be a good colour guide to compare Spiced Latte to some similar shades in my collection ranging from budget to high end. You can also see the colour pay off in comparison to the other lipsticks. Click on each shade to see how it looks on me in comparison to Spiced Latte. 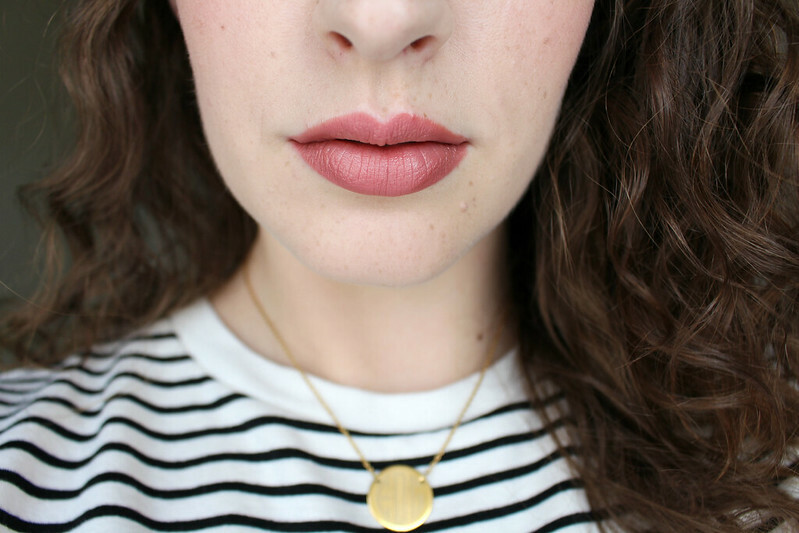 I was surprised by how much I loved this shade, I don't think I ever would have looked twice at it in Boots, but I've been wearing it so much over the past few weeks, alone and paired with Charlotte Tilbury Pillowtalk Lip Cheat which gives it greater staying power. Have you tried any of these lipsticks? What are you wearing on your lips this Autumn?